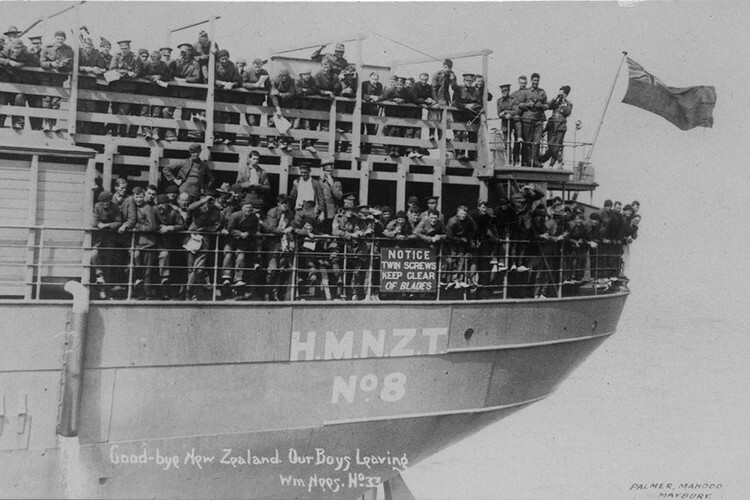 On 16 October, 1914, ten troop ships left Wellington, carrying more than 8,000 New Zealand soldiers – the Main Body of the New Zealand Expeditionary Force that fought in the First World War. To commemorate this date and the significant role played by the capital and its residents over the course of New Zealand’s involvement in the war, the Wellington City Council will use the public spaces of the city to bring the past into the present. On the evenings of the 16th to the 18th of October 2014, the archival history of wartime Wellington will be able to be publicly viewed in the locations it was made – the streets and buildings of the city. Early film footage of Wellington and its war effort will be combined with still photographs and other visual images and projected onto the facades of significant buildings. 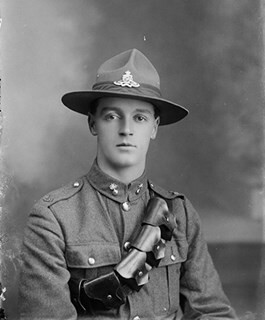 Curated by the Wellington City Council in association with the Ngā Taonga, Te Papa, and Archives New Zealand, ‘Wellington – Lest We Forget’ will offer a unique mode of discovering and connecting with the past. Showing Wellington as it was during World War One; Homefront features scenes of children leaping off the Eastbourne wharf, families and young men lounging on Lyall Bay beach, rugby and tennis games, and local industry hard at work. The footage of a “quiet, innocent, peaceful, colonial New Zealand” is juxtaposed with the ballots and posters calling for National Registration. The former premises of the Berry & Co. photography studio will exhibit images of young men taken a century ago at the studio – some alone, some with their loved ones – before they set off for the front line. Since 2011, Te Papa has been working to identify more than 100 soldiers whose portraits were among glass plate negatives found at the historic Cuba Street building in the 1980s. Film footage and images of the 8,000 soldiers who left on the ships will cover Shed 1 on the waterfront. The voices of veterans and letters from departing soldiers will immerse passers-by in the stories of those who once stood on the same waterfront, preparing for the long voyage ahead. Wellington - Lest We Forget is curated by Wellington City Council in partnership with Ngā Taonga Sound & Vision (formerly the New Zealand Film Archive) and Te Papa. This project was made possible with their support and the contribution of the many images and hours of archival footage they contributed.